Haldia Petrochemicals Ltd (HPL) has committed an investment of Rs 28,700 crore ($4.05 billion) in the first phase on its Odisha project. 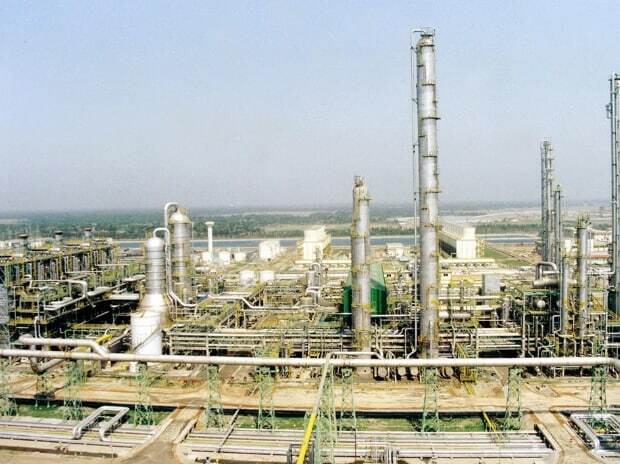 The petrochemicals major will set up an integrated refinery with aromatics complex for production of Paraxylene and Purified Terephthalic Acid (PTA) near Subarnarekha Port in Balasore district. The High Level Clearance Authority (HLCA) headed by chief minister Naveen Patnaik gave its nod to the proposal which HPL submitted on March 1, 2019. Official sources have touted HPL's proposal as the country's single largest domestic investment in the last 12 months. The production capacity of paraxylene unit will be 1.6 million tonne per annum (mtpa) and PTA will have 2.5 mtpa capacity. The first phase of the HPL project approved is expected to be operationalized within five years of allotment of land. “The land requirement for the project is 2000 acres which will be recommended for allotment post assessment by the Industrial Promotion and Investment Corporation of Odisha Ltd (Ipicol). The land for the project has been identified in the vicinity of the upcoming Subarnarekha port”, official sources said. The Subarnarekha port is being built by Tata Steel in association with the state government. Considered the symbol of industrial resurgence in West Bengal, HPL has played a catalytic role in developing more than 500 downstream processing industries in that state with a combined capacity to process over 350,000 tonnes of polymers and generating employment opportunities for around 150,000 people. In addition to Haldia Petrochemicals, the HLCA also approved the proposal of Indian Oil Corporation Ltd to set up a polyester products manufacturing unit of 300 kilo tonne per annum (ktpa) capacity at the textiles park coming up at Bhadrak district at an investment of Rs 1,970.52 crore. The project will create employment opportunities for 209 people and is expected to be implemented within four years of land allotment. The HLCA also approved two proposals of mining giant Rungta Mines Ltd. The first proposal was for the expansion of its 5 x 100 tonnes per day sponge iron plant to 0.53 mtpa integrated steel plant at Karakolha in Keonjhar district entailing an investment of Rs 1,677.98 crore and will create about 1100 employment opportunities. Similarly, the second proposal by the company that got the nod was for setting up an integrated steel plant of 0.53 mtpa capacity in Keonjhar district at an investment of Rs 1,848.69 crore. The employment potential for this project is 943.